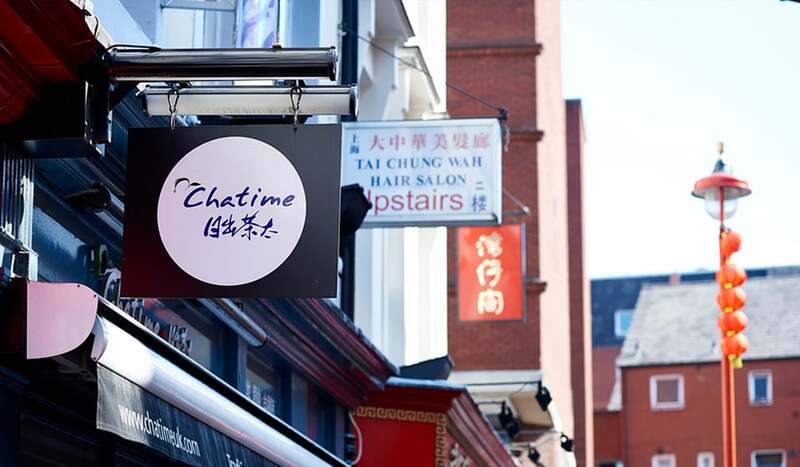 Founded in 2005 by Henry Wang Yao-Hui, Chatime helped revolutionise traditional tea making by developing tea machines that could make all kinds of fancy blends with a consistent quality. 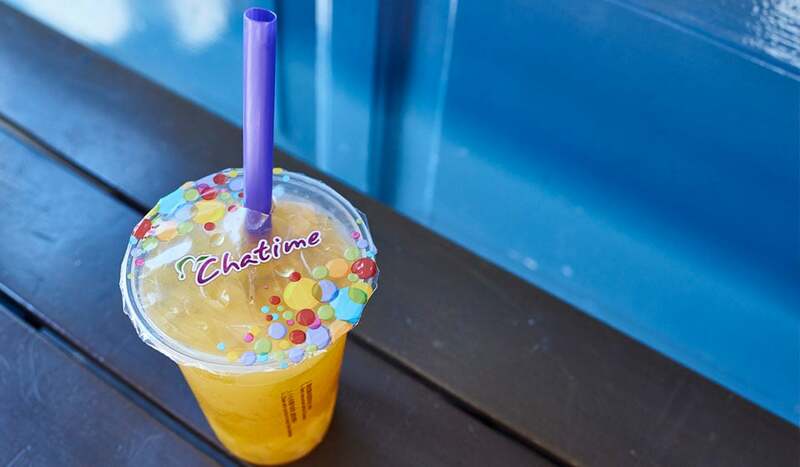 His progressive take on the loose leaf has made Chatime the byword for fun, cocktail-like teas. 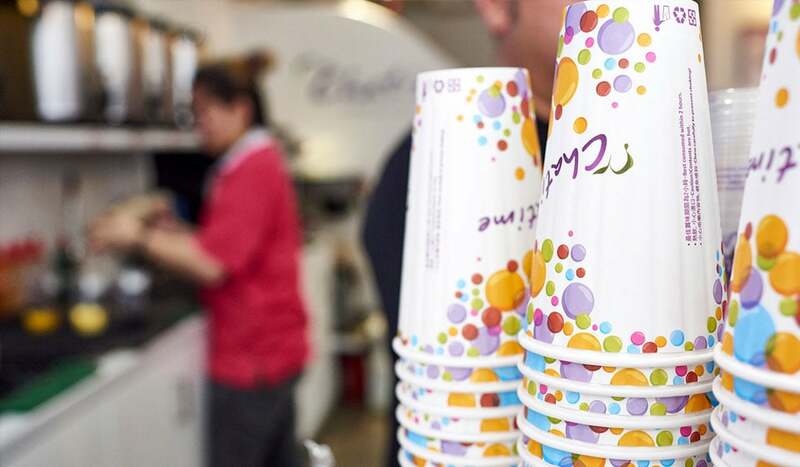 One of the world’s biggest tea blend dispensaries, Chatime has over 1000 stores across the Far East, USA and UK and has sold over 100 million drinks to date. 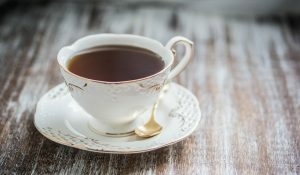 Tea-riffic. And they don’t source their tea, they grow it, on their plantation in Nantou, Taiwan. 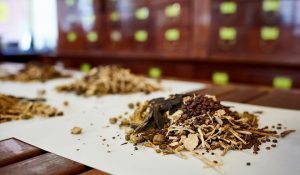 Tea alchemy underpins Chatime’s thinking – from the tea brewing methodology to the perfect ice-to-cup ratio, every nuance has been considered. Even their bubble tea tapioca balls are freshly made, on-site, each day. Their signature cold Milk Tea comes in more varieties than could fill a Chinese junk, including Matcha, Oolong, Jasmine, Brown Rice Green, Taro and Chocolate. From heatwave-busting Lychee, Passion Fruit or Mango Coolers to frozen Ice Blends and frappes, Chatime present the ultimate summer drinking solutions. A must-try is their creamy Mousse – ice tea topped with a generous splodge of white, lightly whipped mousse. Indulgently sweet and satisfying. Customisation is key at the Taiwanese chain, with a wealth of cool toppings to plop in your drink. Check out their Popping Pearls which explode in your mouth. With a gel-like skin housing tasty juice within, they’re ideal for Chatime’s Coolers or Fruit Teas. Simply pop your jumbo straw in and slurp till your heart’s content. Little did Mr Wang Yao-Hui know how far his tea machines would go.